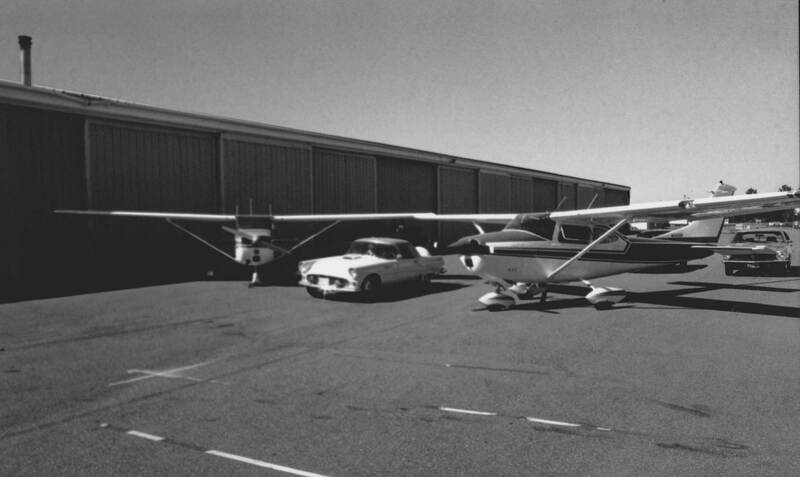 The Cascade Flyers was established in 1958 and is the longest operating aviation club in the Pacific Northwest. 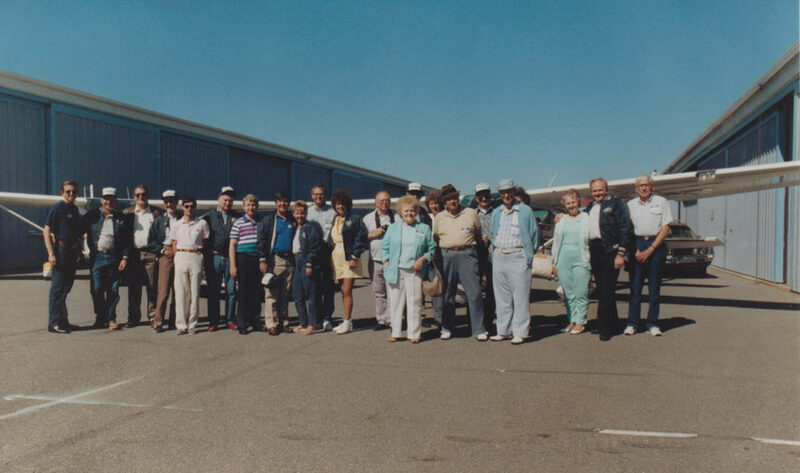 The Flyers began as a group of pilots who shared a passion for the beautiful terrain of the Puget Sound region, and a love for flying small aircraft. Many of the initial members were current or retired service members hoping for an alternative to their Air Force and Naval aviation experience. 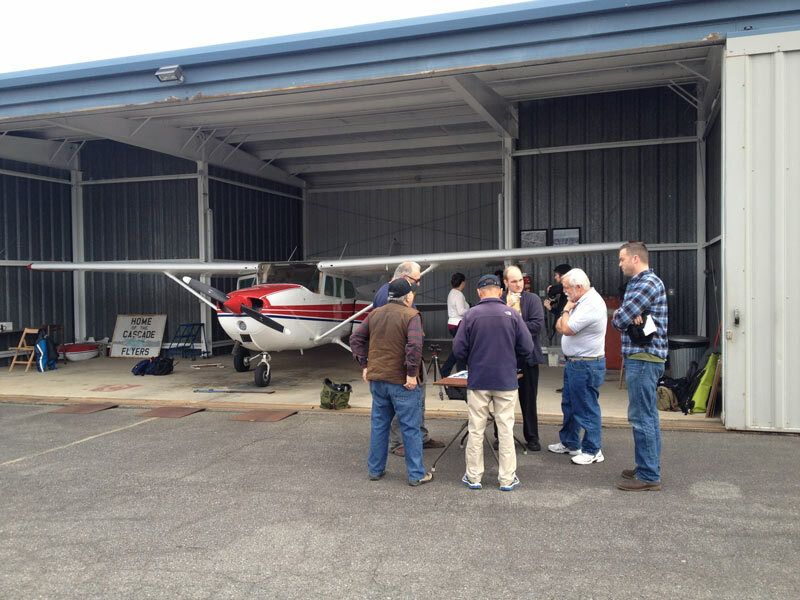 The Cascade Flyers consists of 30 members that have a common love for flying small aircraft. Their passion is fueled by the breathtaking landscape of the Pacific Northwest – every flight provides new insight on this captivating region. The pilots themselves range from 28 to 80 years in age, and share over a century of collective aviation knowledge. The members include military service members, business and technology professionals, commercial pilots to retired university professors. The Flyers are a great group of pilots who have interesting and diverse set of backgrounds. 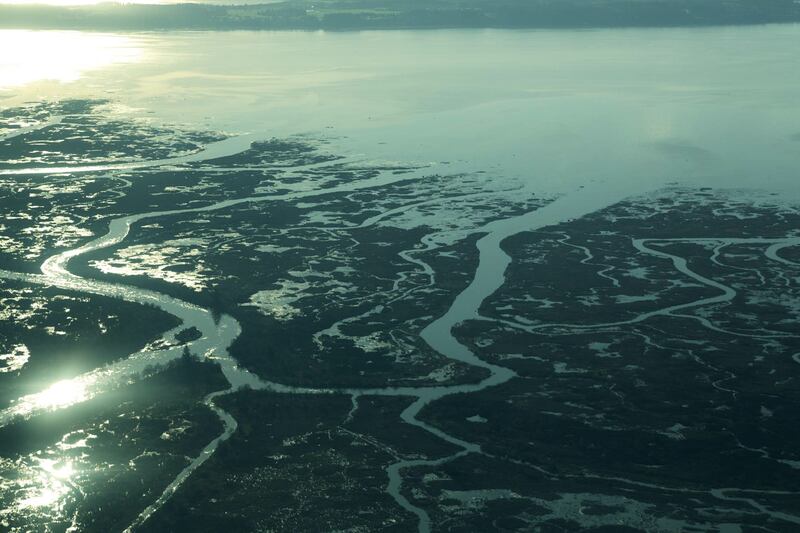 Each month we like to highlight a few of our members and share their views on flying in the Pacific Northwest. 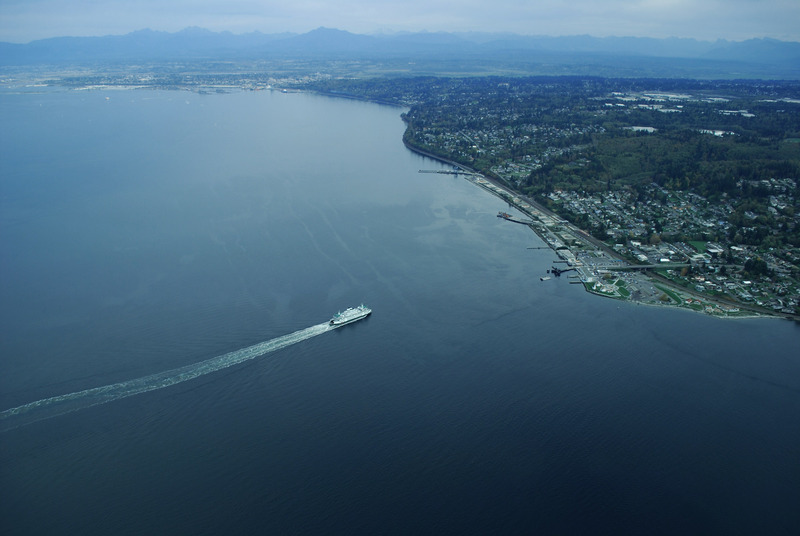 In the past, members have chosen to donate time to non-profits in the Puget Sound that mean a lot to them and the group. 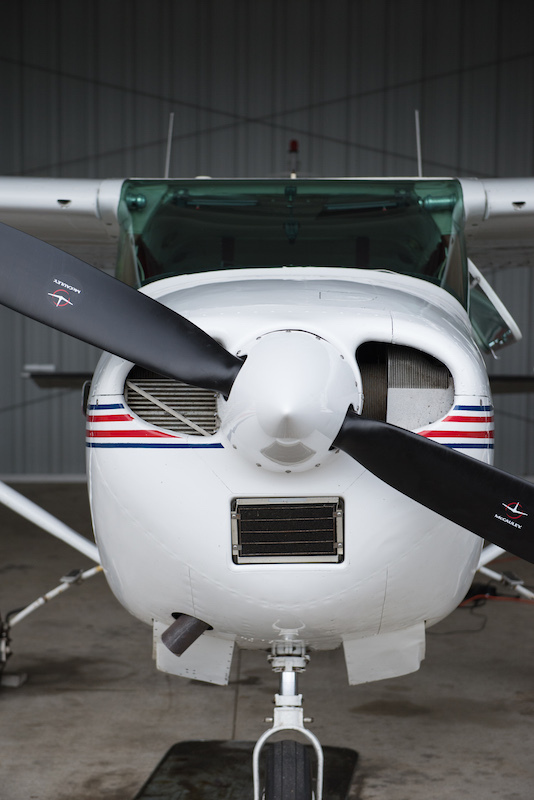 They support these charities by taking groups on private flights, showing them the beauty of the region and sharing the thrill of flying in small aircraft. Some of these groups have included Little Bit, United Way of Snohomish County, and Choir of the Sound.